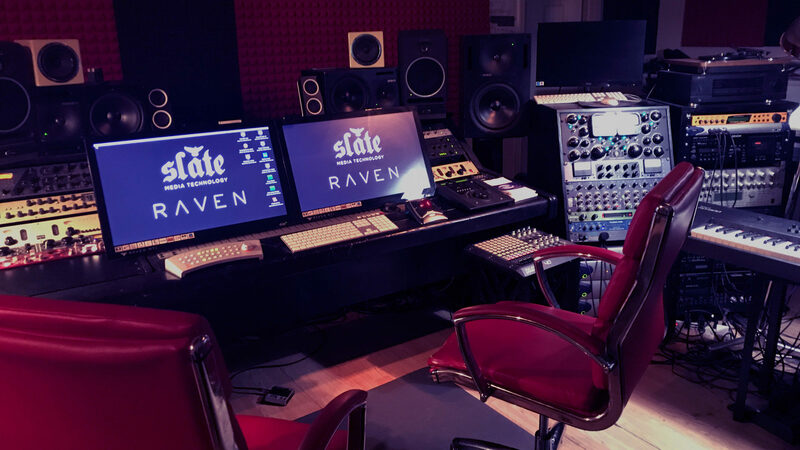 Over 40 years of professional experience producing and mastering both emerging and well-known artists, including some of the biggest names in the industry. Hi, I'm Robyn Robins, original keyboardist for Bob Seger and The Silver Bullet Band. 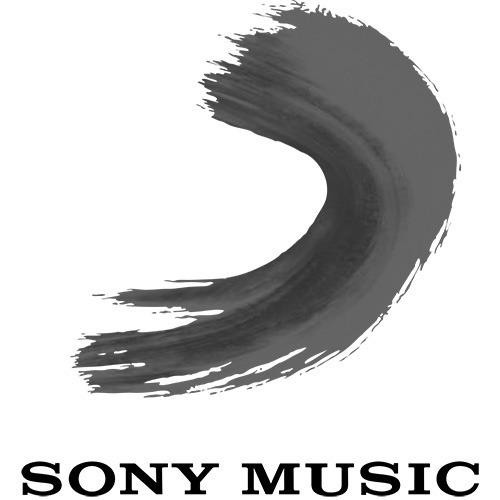 I've produced over 60 Gold and Platinum albums for clients all over the world including U2, Van Morrison, The Beegees, Damien Rice, and many many more. If you've ever wanted to record a single, EP or album, we can find the right songs for you. With studio locations in Detroit, Nashville, Miami, Los Angles, New York, and London, we can coach you throughout the recording process, hiring the best musicians to produce your music, all within a reasonable budget. 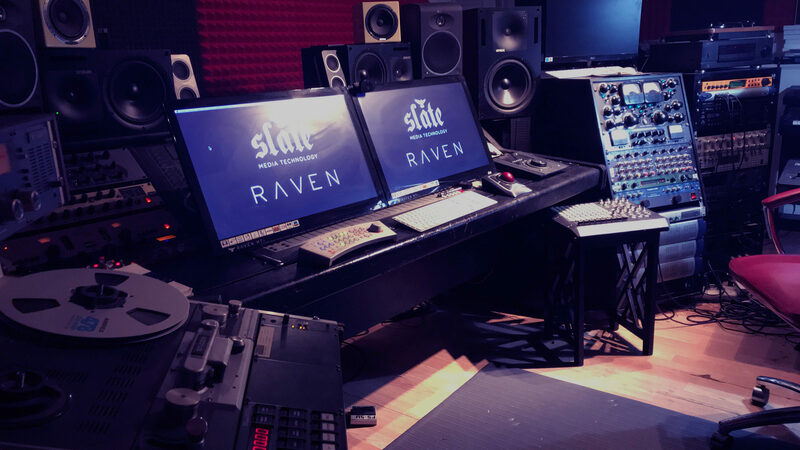 Robyn's studio features Slate MTi's, a Manley Passive console, and a host of other powerful hardware and software. 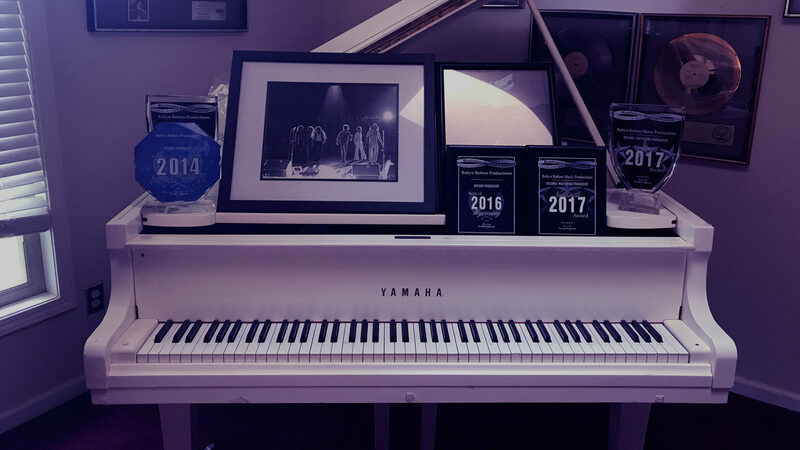 Robyn's beloved Yamaha grand piano featuring the many awards he has won. A closeup of Robyn's Manley Massive Passive. Another shot of Robyn's studio from a different angle. 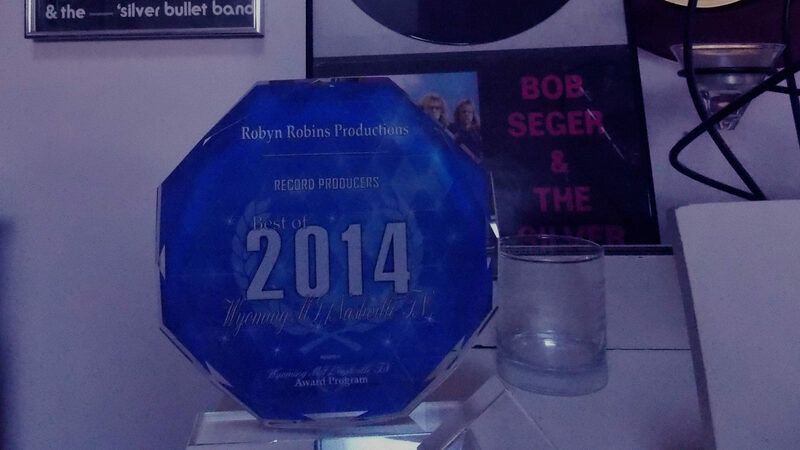 One of many awards for Robyn's music production. As a new investor and novice to the music business, I’ve put my total trust in Robyn Robins. Throughout my experience working with him, I’ve found Robyn to be honorable, trustworthy, task-orientated, a gifted visionary, and extremely professional. Not only is Robyn a great producer, he is one of the most talented musicians I’ve met. Robyn Robins is highly regarded within the music community and his excellent reputation speaks for itself. I’ve had the privilege of work with Robyn for the past two and one-half years. When we first met, I was a school counselor, knew nothing about the recording industry, and somewhat skeptical. Quickly, my skepticism dwindled. Robyn’s always kept me informed about the progress and his vision for our recording. Also, he’s been more than patient trying to educate me about the music industry and everything that is involved with producing a record. Many times, I have had an opportunity to see him while working. At work, Robyn is extremely task oriented, focused, and driven. 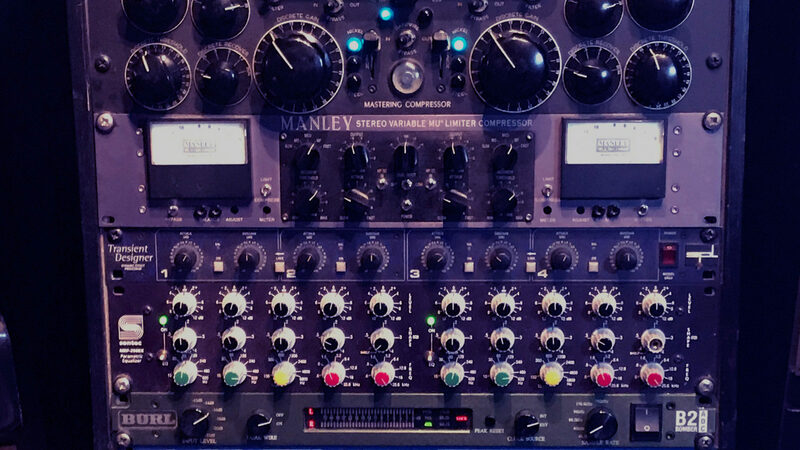 He knows that producing a recording can be costly from start to finish, so he is very conscientious about not wasting time or the investor’s money. Never have I felt that my investment has been wasted. We are now completing our first record and I could not be more pleased with the results. The record is top quality…all due to Robyn Robins hard work, dedication, guidance, time, patience, and effort. Robyn Robins is a true professional in all sense. As a potential investor, I would not hesitate to work with Robyn and would highly recommend him to produce your record. It has always been an all around creative and productive experience working with one of Rock and Roll’s top powerhouse musician/producers. Robyn set the bar, pace and melody for a generation of classic rock keyboardists. His work with Bob Seger is the stuff of legend. His storied history as a producer and engineer yielded a body of work matched only but the true legends of the studio game. I continue to work with Robyn whenever he and I are in agreement on the merit of a project and his sonic treatment and guidance always enhance the talent’s recordings. To anyone considering Robyn Robins as a producer and/or engineer and project leader I say, look at his chart success, listen to his final mixes and records—they’re as true and honest as the man himself. My phone is always open to highly recommend Robyn. You'd be very hard-pressed to find a better producer, engineer, and friend in the music business than Robyn Robins. In this ever changing industry, his talent, work ethic, and professionalism are top notch. His pedigree and success has fostered connections that run deep in the business, and as such, he always finds a way to deliver and make it happen. To anyone pursuing success in this challenging game, I would completely trust and recommend Robyn Robins…you and your music will be very happy! "I have worked with Robyn for several years now. Every project Robyn works on is completed to perfection. He is meticulous with everything he does." RecordingOur Slate technology-driven recording studios will show off your sound. We have over 40 years of experience working with top names in the industry to take your music to the next level. ProductionWe can produce your originals and find the right music for you from hundreds of hit song writers from LA , New York as well as Nashville’s finest composers. We can also help write and arrange your unfinished material. Sound RestorationThrough our special Cedar restoration algorithms we will remove unwanted sounds (such as de-hiss, declick, and de-buzz) and/or effects present in the old recording.  PromotionWe work with the top promotions company on the planet which gives us the means to promote your music throughout the world through a database of 250,000 radio stations (including real FM radio) in 180 countries. 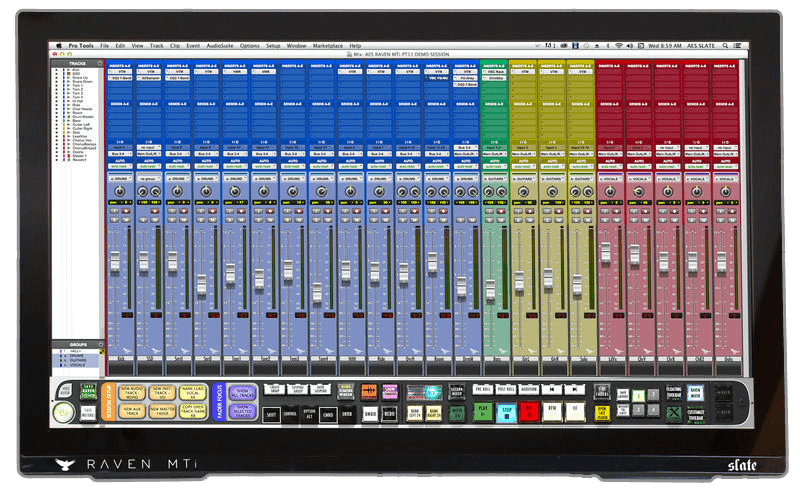 MasteringUsing our MasterCheck technology we can quickly find problems in your mix in order to deliver masters perfectly tuned for specific playout systems. We also use the same analyzer “Spectra Foo” as N.A.S.A. thus measuring the audio spectrum and depth of your audio to music. CD/DVD DuplicationArtists who already have their own music and video CDs and DVDs can take advantage of our superior duplication services. If you have a project that requires something special, we are happy to accommodate your needs from Vinyl, Cd’s or any media you need.